You Are Lovely! Make-up bag. This beautiful pouch is produced in an ethical, environmentally friendly way and then hand printed for us in Sheffield, UK. 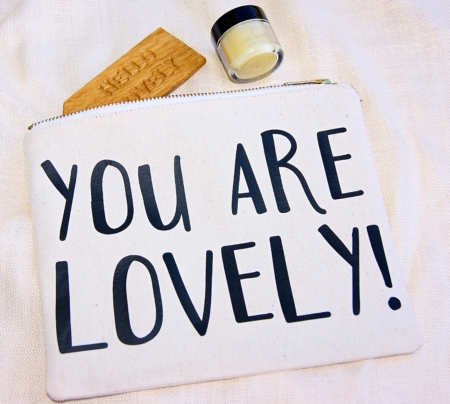 What better way to start the day than with this positive affirmation.This is perfect as a makeup bag, wash bag, pencil case, it can even fit a small (ipad) in it…we have checked. You Are Lovely make-up bag. This beautiful pouch is produced in an ethical, environmentally friendly way and then hand printed for us in Sheffield, UK. This is perfect as a make up bag, wash bag or pencil case, it can even fit a small (ipad) in it…we have checked. 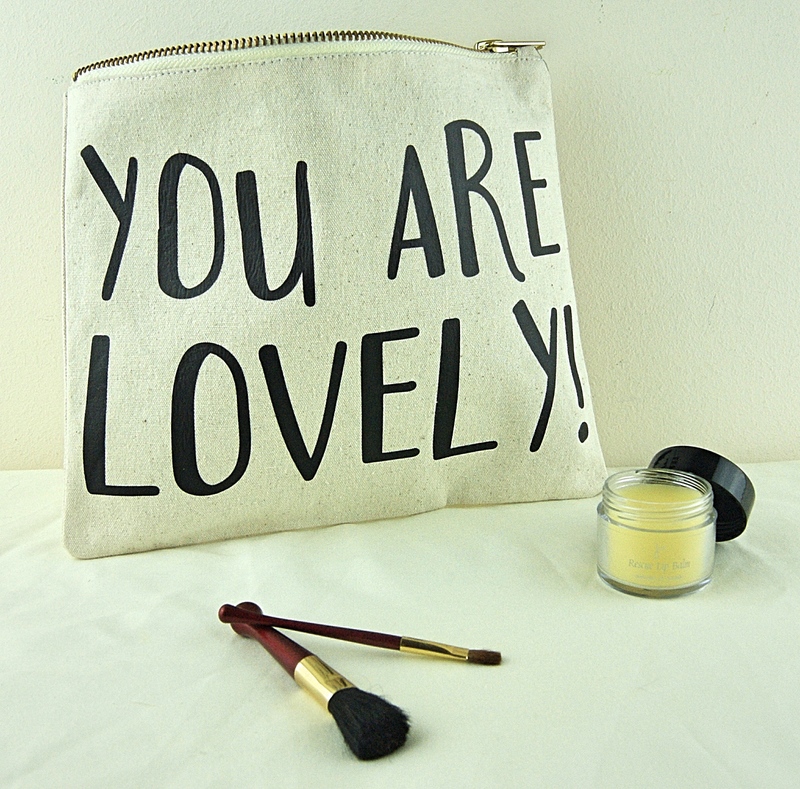 This lovely make up bag also makes a lovely gift, and arrives wrapped in ethically sourced tissue. Made From: This bag has been made from a strong natural drill cotton, with a heat transferred design in black. It has a black nylon lining which can be wiped clean and a strong metal zip with gold colour teeth. 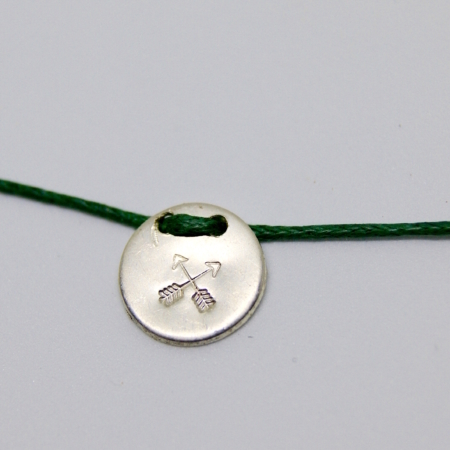 Provenance: Ethically made and then hand printed for us in Sheffield. Measurements: The bag measures 20cm x 18cm.